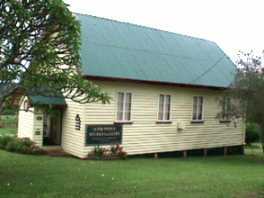 Following the main road through Yungaburra, the gallery is located before entering the town proper. As you enter Yungaburra coming from Lake Eacham, the studio is found on the left side of the road, diagonally opposite the Yungaburra Primary School. OPENING TIMES: 10:00am to 5:00pm every weekend.